Attn! 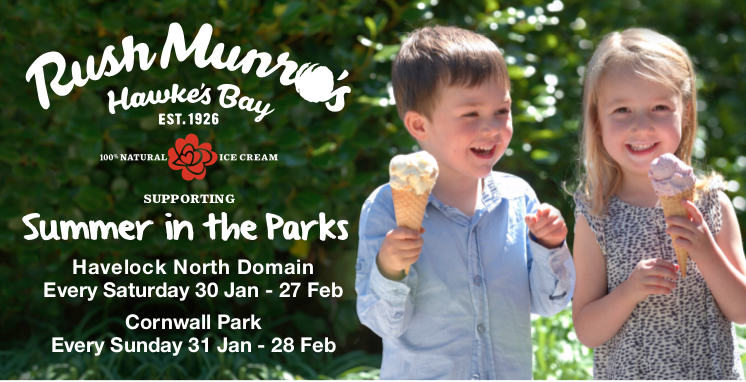 has worked closely with one of Hawke’s Bay’s most iconic brands to bring it to life and give the brand some personality. Attn! 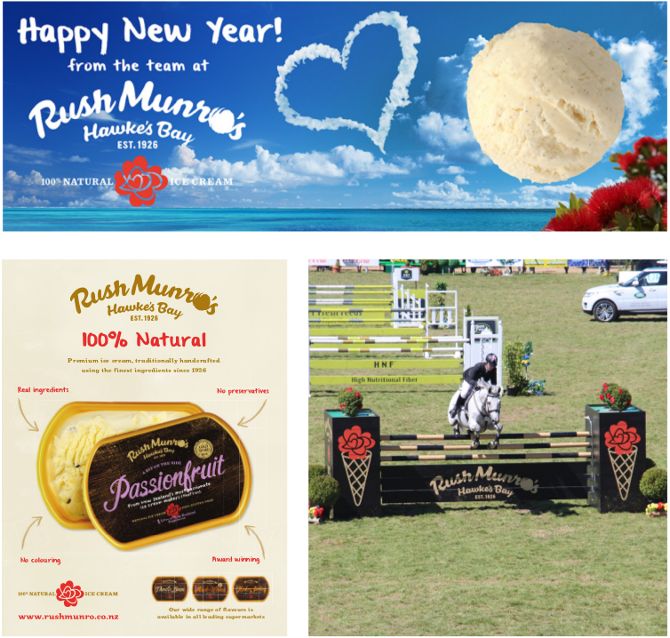 helped Rush Munro’s to develop a marketing strategy, looking at the best way to promote the ice cream to its target markets throughout New Zealand.